Southwest Status Match Offer 2018: Free A-List Status! Southwest Status Match Offer: Get A-List Status Free, Fly & Extend Another Year! I love elite status challenges/matches. Over the past five years I have held elite status with a number of airlines, with most of it coming from such promotions. Most recently I was given both JetBlue Mosaic and American AAdvantage elite status. 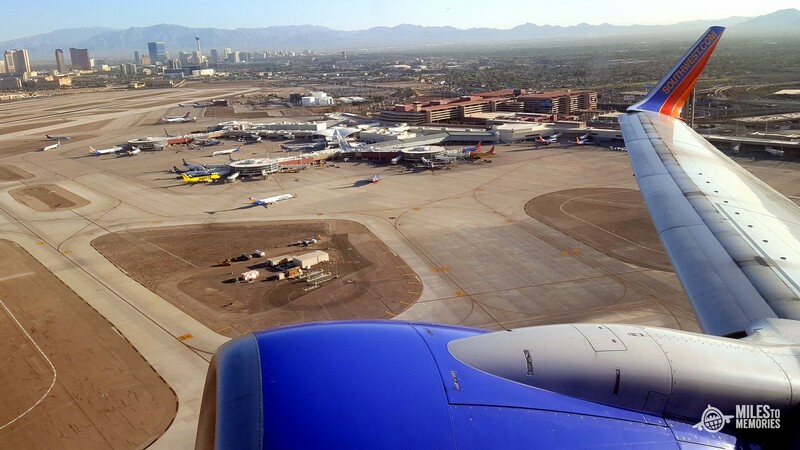 Now, a new Southwest status match offer has surfaced. Let’s take a look. Submit proof of elite status with another airline and receive A-list status for 90 days. Extend this an additional 12 months by flying 3 roundtrip revenue tickets or 6 one-ways within the 90 day period. You can find the full details and terms of the offer here. 25 percent earning bonus on all eligible revenue Southwest® flights. This is a great opportunity to avoid the hassles of the Southwest boarding process by getting in the front of the line. Same day standby is also a nice benefit as well. Keep in mind that to extend your status you need to travel on 3 roundtrip or 6 one-way tickets that are booked AFTER you receive the match. This means any previously booked flights won’t count. I personally put in for the match since I have some upcoming Southwest flights and I honestly wouldn’t mind getting a nice high A boarding position. Exit row/bulkhead here I come! 🙂 I haven’t decided yet whether or not I’ll try to extend for the 12 months since my Companion Pass expires at the end of the year and I primarily use points to fly on Southwest. Did you get this Southwest status match? How do you plan on taking advantage of it? Let us know in the comments! 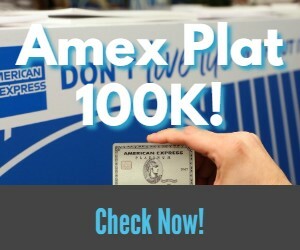 Previous articleAmerican Express is Sending Out New Authorized User Offers – Share Yours! What is your strategy for getting a companion pass next year? My pass is also expiring and I’m over 5/24. I haven’t decided. Could try to do it via shopping, but that would be a huge pain. To be honest I’ll probably just let it go. Not a huge Southwest fan truthfully, but B1G1 with points is sooo good. A word of warning–you cannot make any changes to your itinerary or the flight won’t count towards status. So if you need to make a change, cancel the flight and rebook. I’m not sure if this means rebooking for just a lower amount of miles, a change in the time, or a change in destination–but you should cancel and rebook in any event so flight is counted (see T&C). Head for the exit row and skip the bulkhead. We recently made the mistake of grabbing 2 bulk head seats on the right side of the plane. There was actually less leg/feet room than a typical seat and no tray for your drink, tablet, laptop, etc. Just to make things worse, we sat for 2 hours at the gate watching all the luggage get soaked outside my window. It took 2 hours for the storm to pass. My husband said he wil never sit in Southwest ‘s bulkhead seats again!